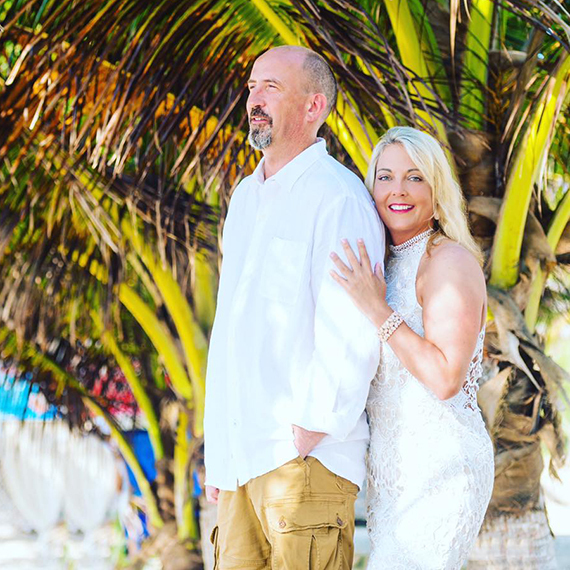 I have been a Cozumel photographer for a long time, I can reassure you that this island is fascinating and is full of places of interest, as well as locations for any type of photo session. 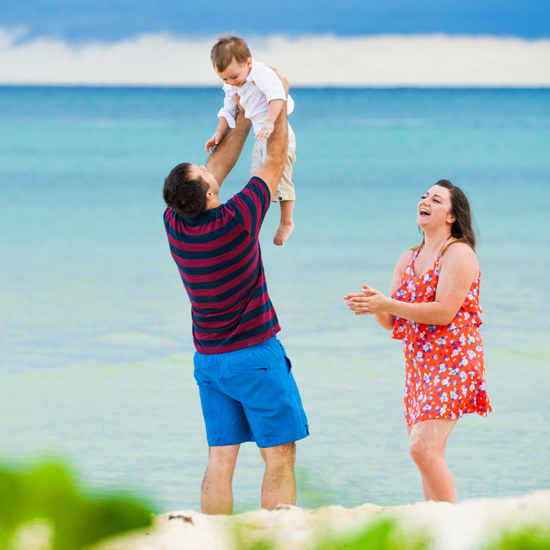 Are you having a honeymoon or a family vacation? 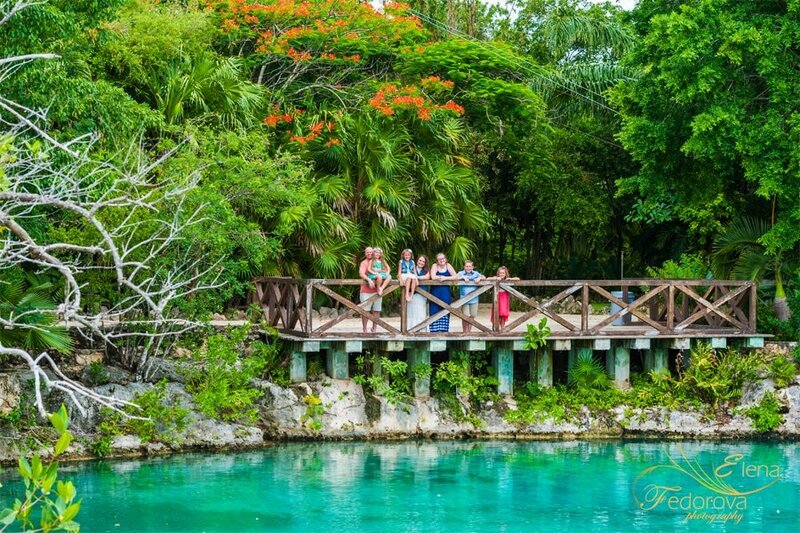 are you planning a wedding ceremony on Cozumel? In any of these situations having a professional photo session done can be considered a good investment in your future memories. Time flies so rapidly, especially when you feel yourself extremely happy and photographs help to preserve special moments from fading away in a lifeline of everyday “must do” and “should do”. As a Cozumel photographer I have explored most part of this island, and I was able to find many picturesque locations. In my portfolio you can take a look at wedding, family and honeymoon photo shoots that took place at different sites of Cozumel. Most of my photographs are made in photojournalistic fine art style, that allows me to deliver stylish, elegant, candid pictures retouched with my personal style and artistic vision. 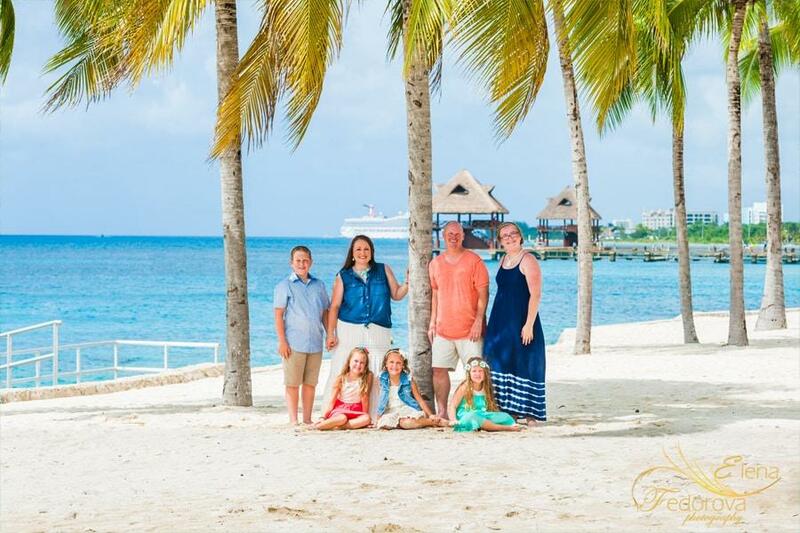 If your family or you are a couple planning to visit Cozumel, feel free to contact me and find out the details of a photography session. I promise you will have a wonderful time during the photo shoot and as a result receive beautiful photos. Elena, THANK YOU SO MUCH! Despite our cranky kids, you got some really good shots! I especially love the candid photos. The colors look beautiful, too, your editing is amazing! 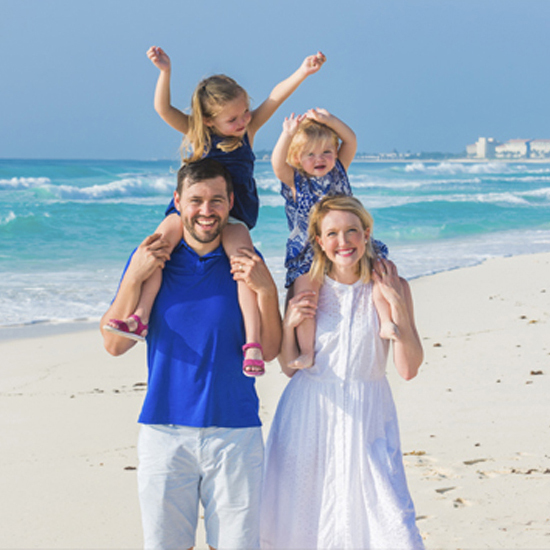 Thank you again for capturing our family in Mexico! We will be sure to contact you again for another photo shoot when we are back!